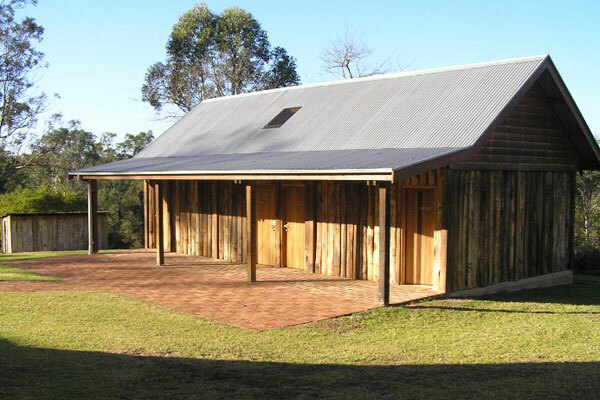 Culoul Sawmills source, cut and supply hardwood timber for home buildings. 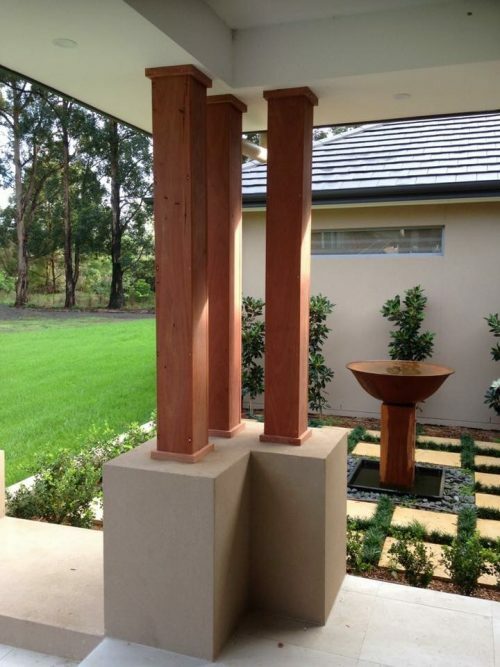 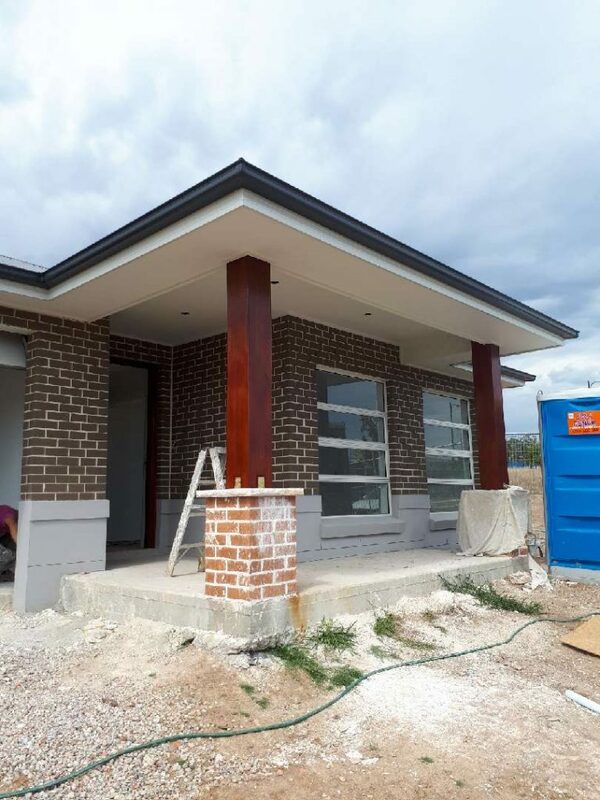 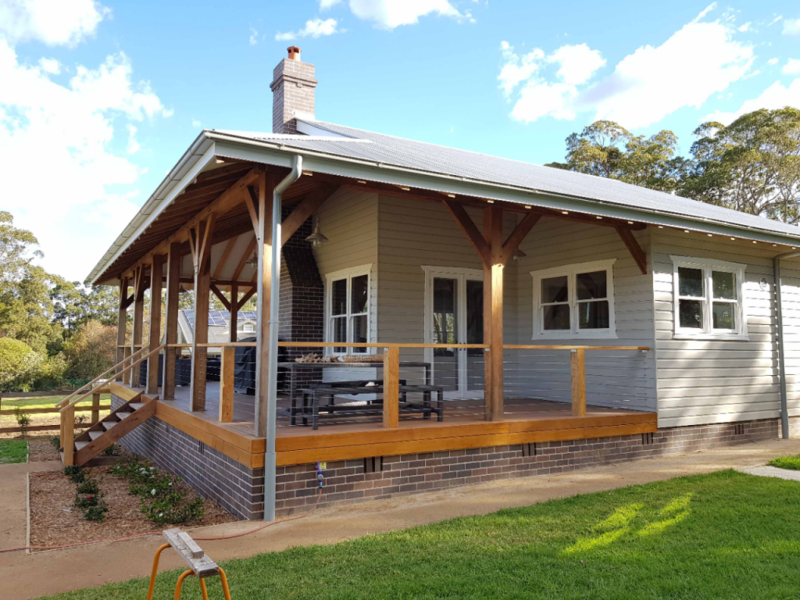 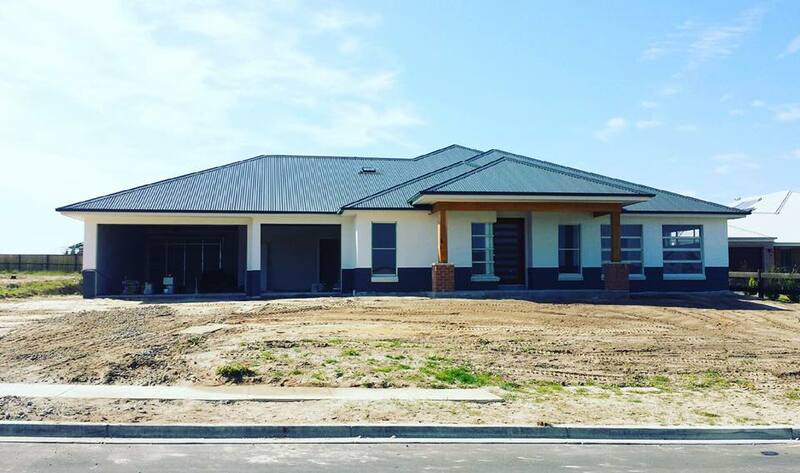 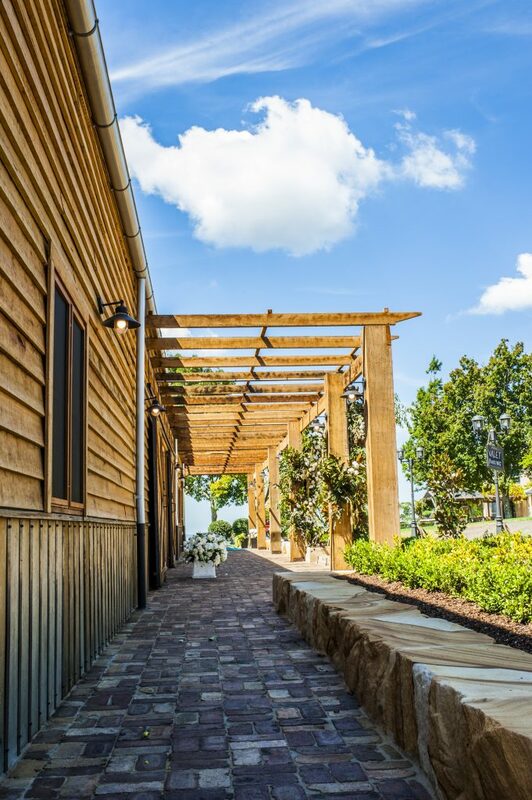 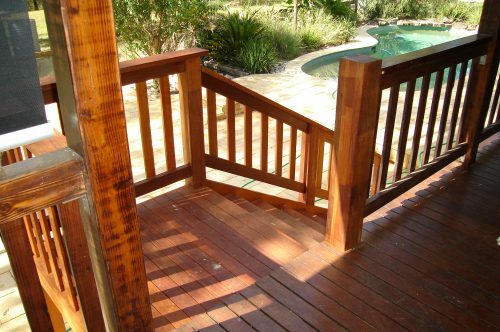 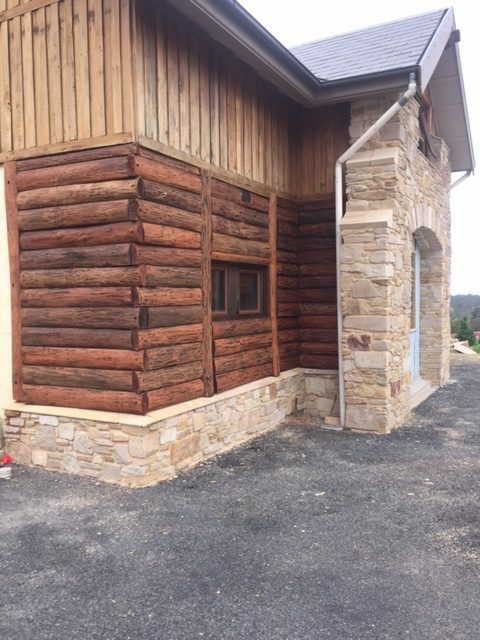 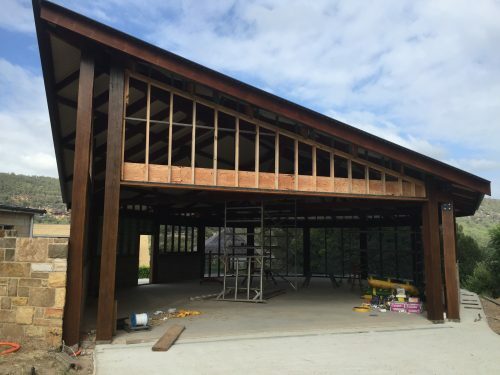 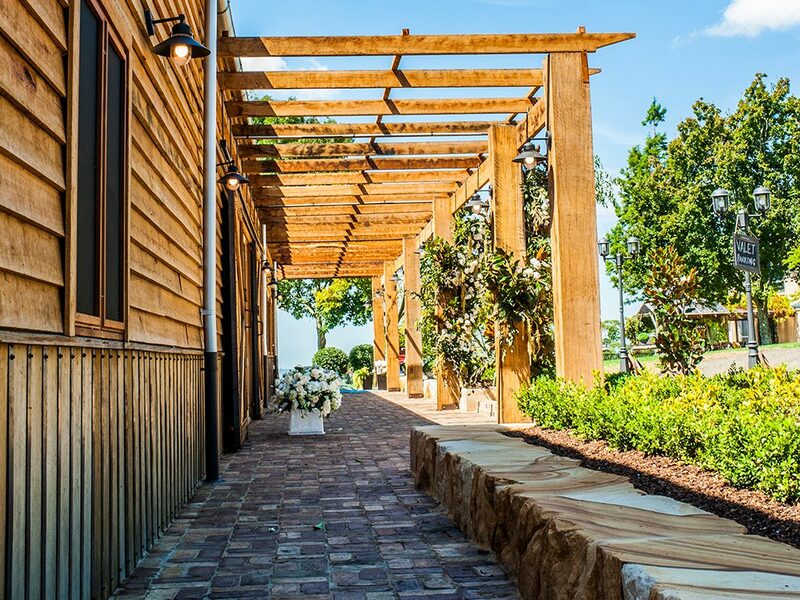 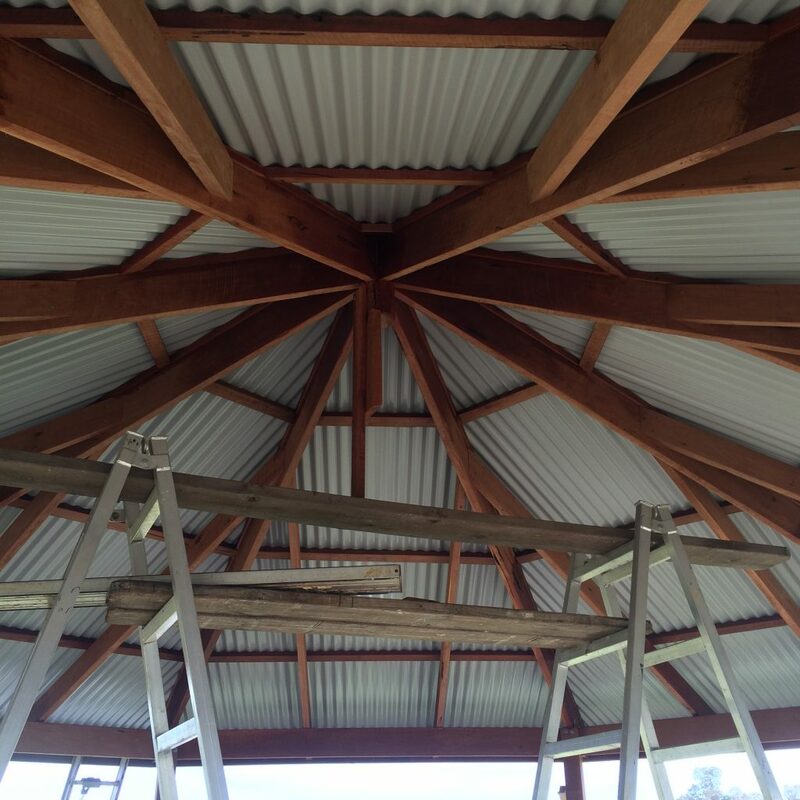 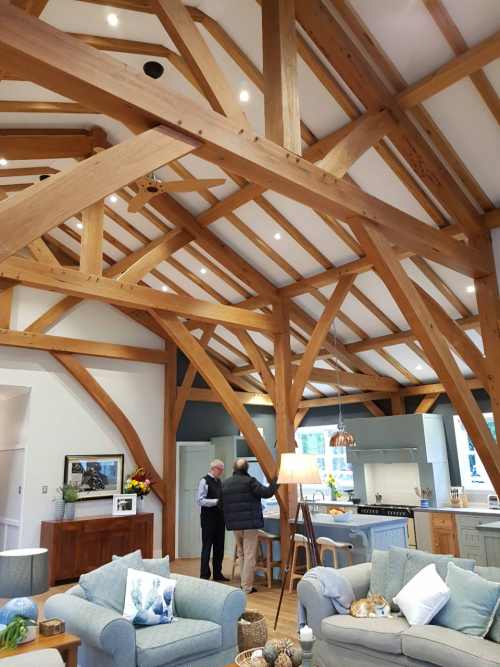 Structural timber exposed can be a stunning addition to your new home, and Australian Hardwood is the natural choice amongst builders. 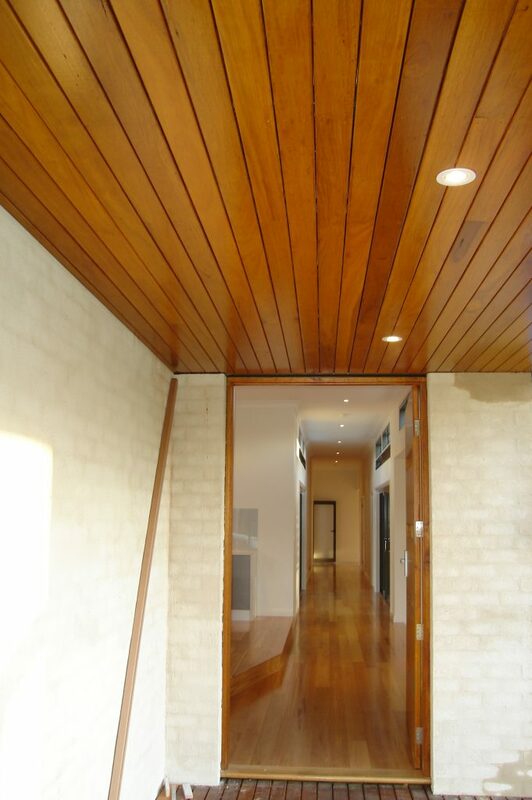 From floor to ceiling, hardwood timber’s rich grain and subtle hues add style, character and value to your property. And, Culoul Sawmills is the natural choice for large or small orders of premium hardwood timber at direct-from-the-mill prices. 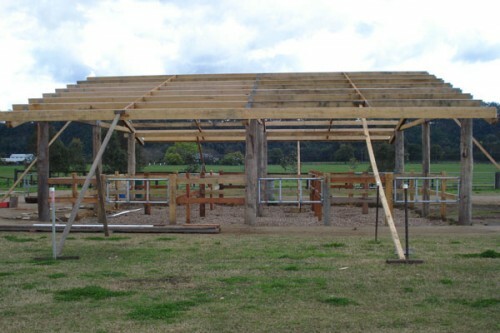 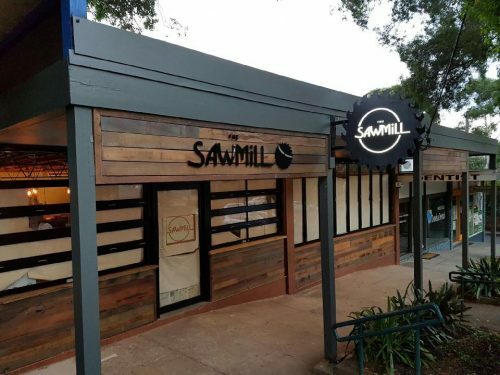 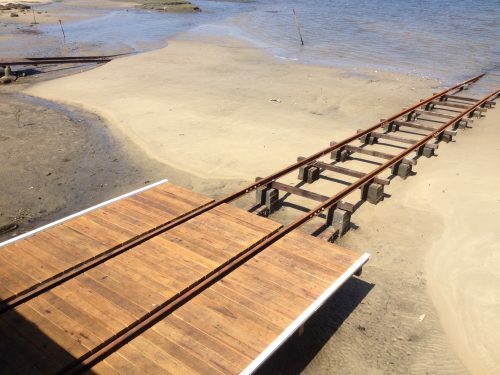 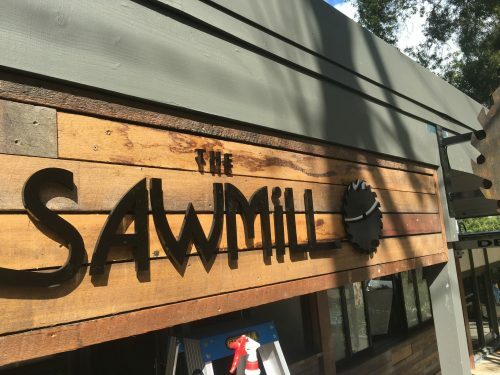 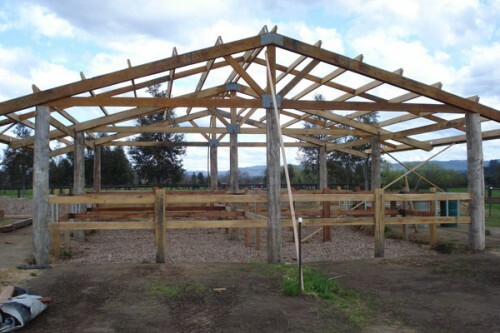 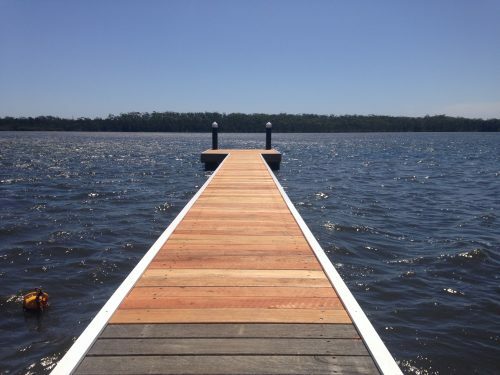 Why choose Culoul Sawmills for your hardwood building timber? 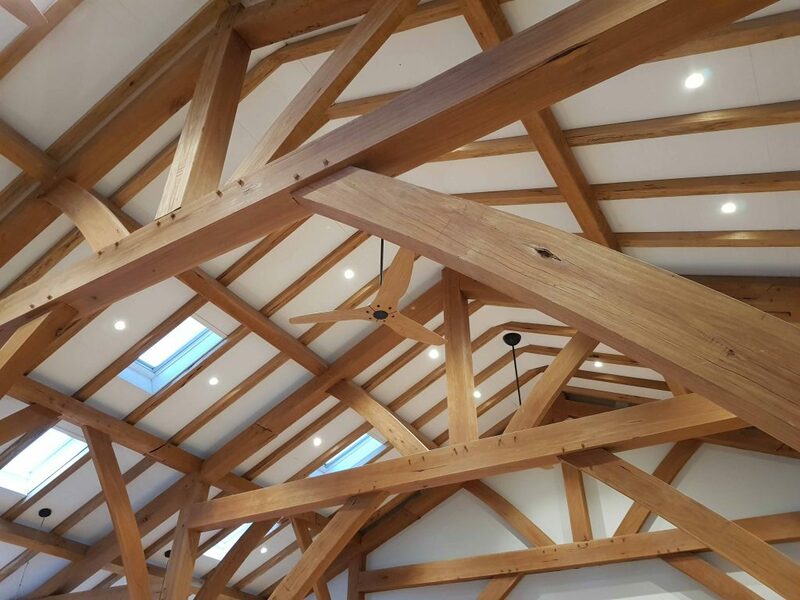 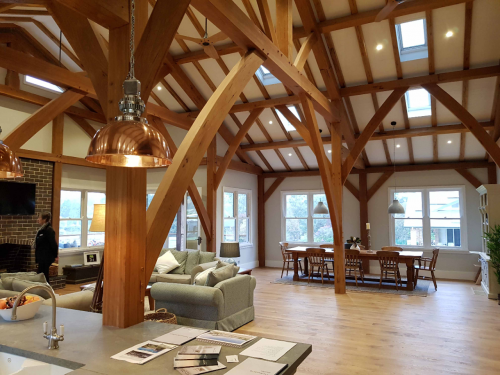 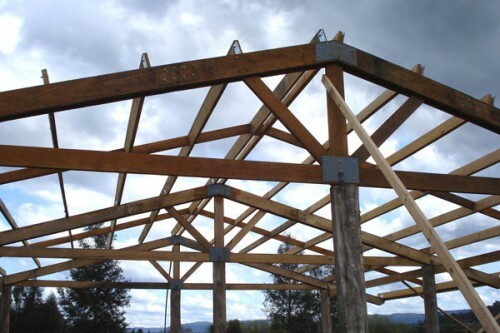 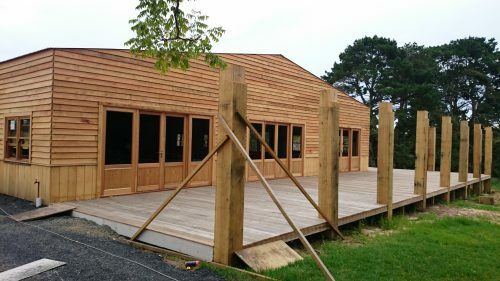 Top Quality – We select and grade our timber with an expert eye to unblemished quality. 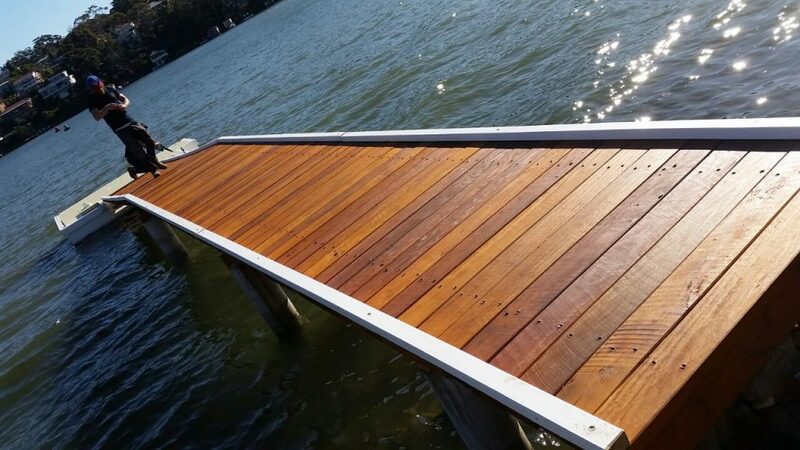 Cut to order – Unlike retail outlets, we will cut small or large orders to your specifications. Price – Cut out the middle man by buying direct from the mill. Ask us for a quote today. Advice – You’ll get advice and tips from specialists. 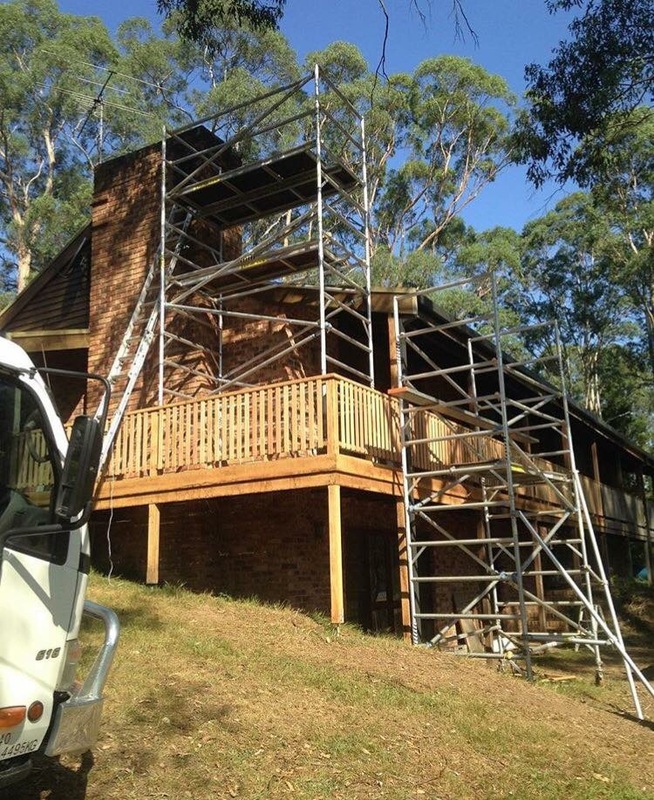 After all, we’ve been harvesting and processing hardwood timber sustainably for 70 years ! 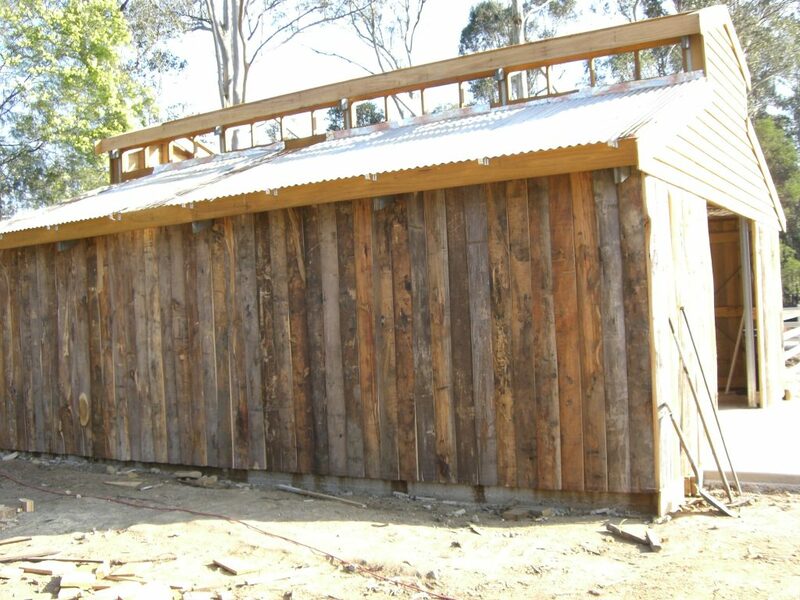 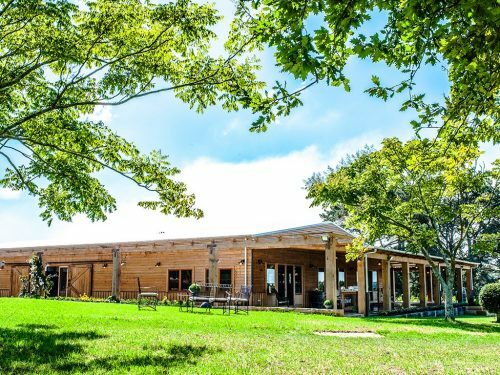 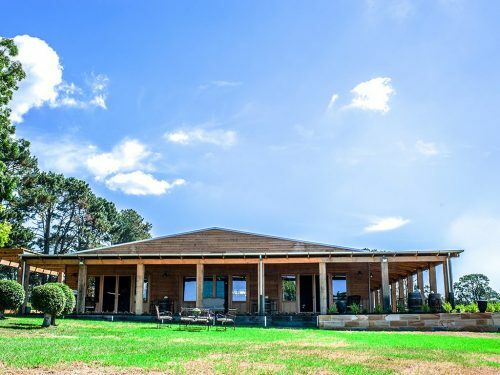 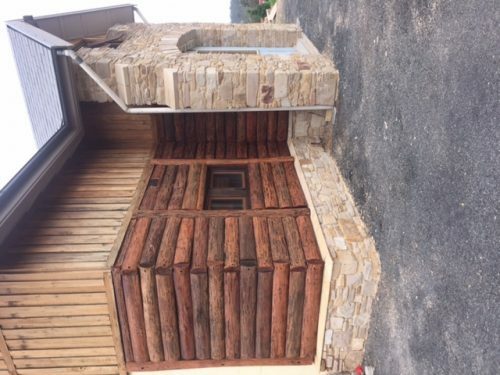 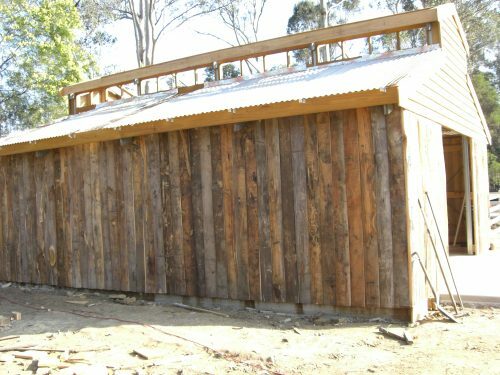 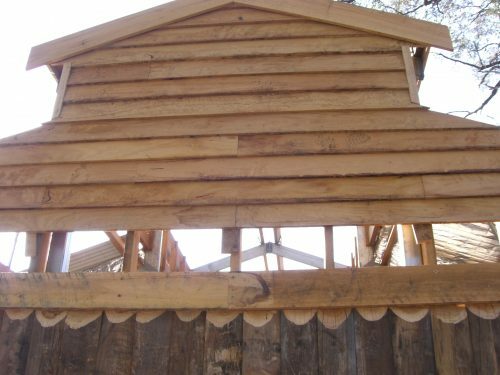 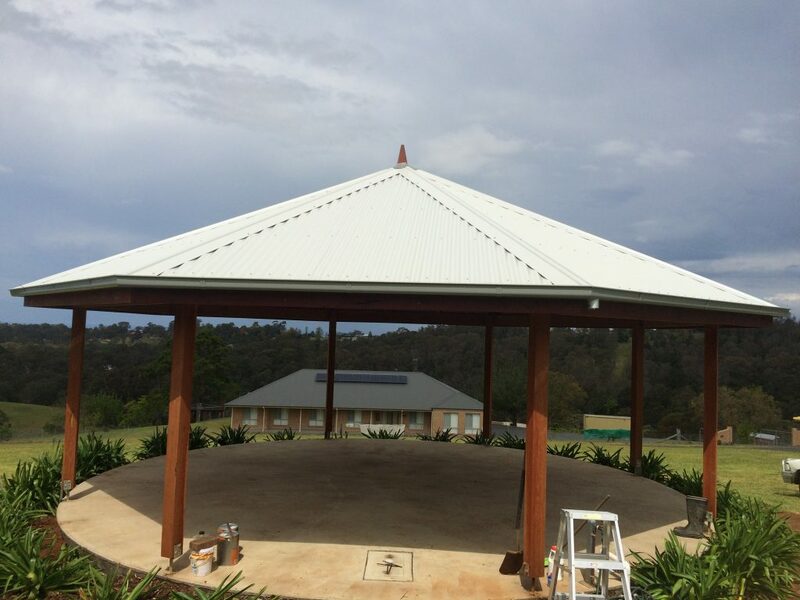 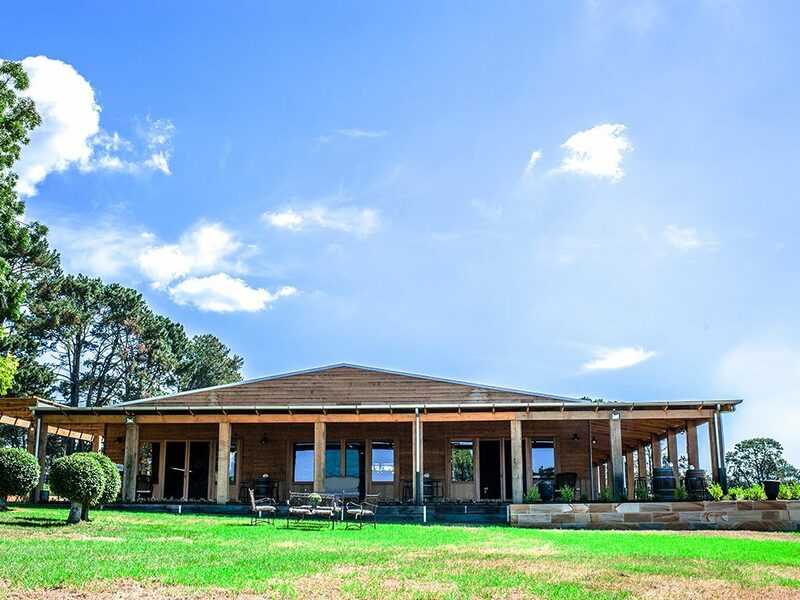 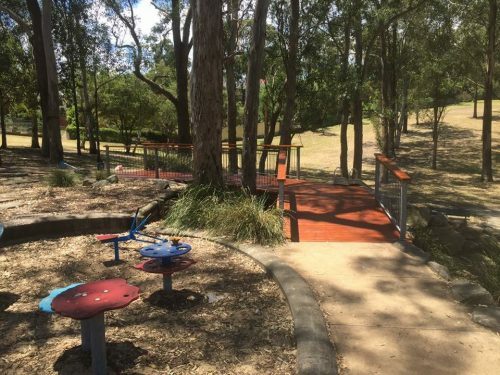 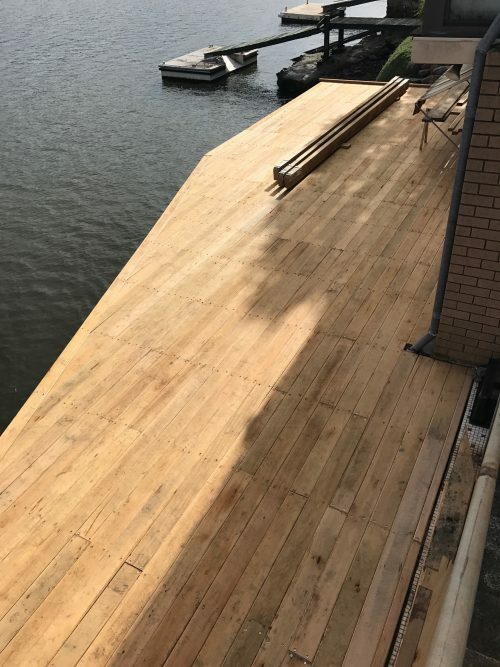 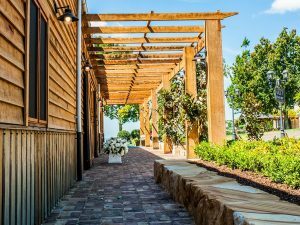 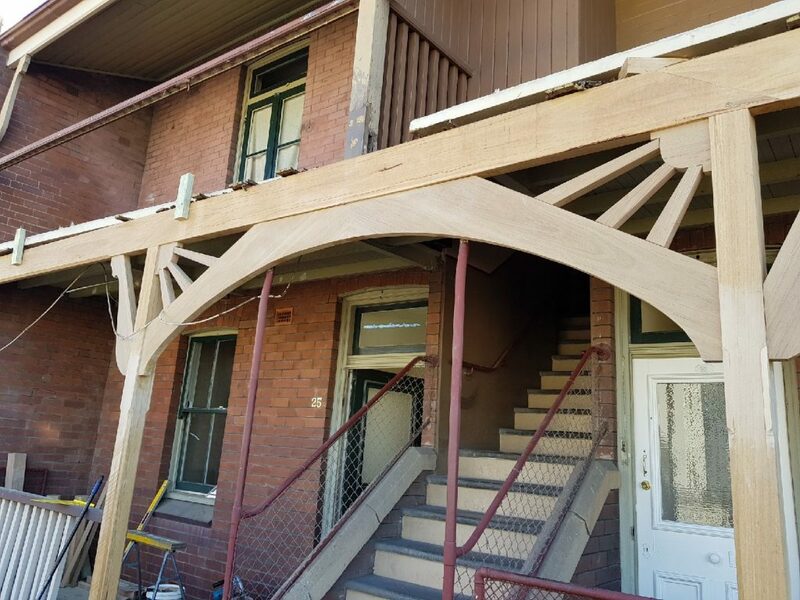 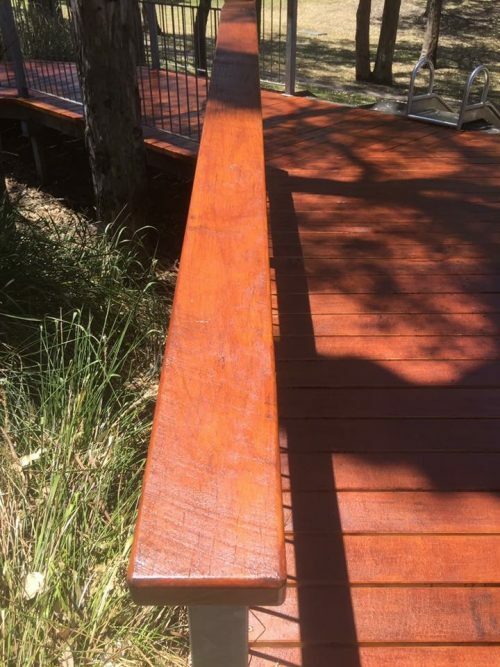 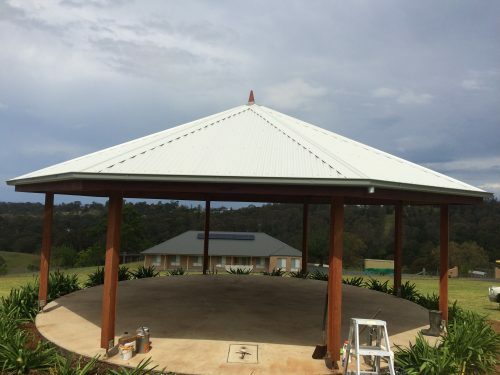 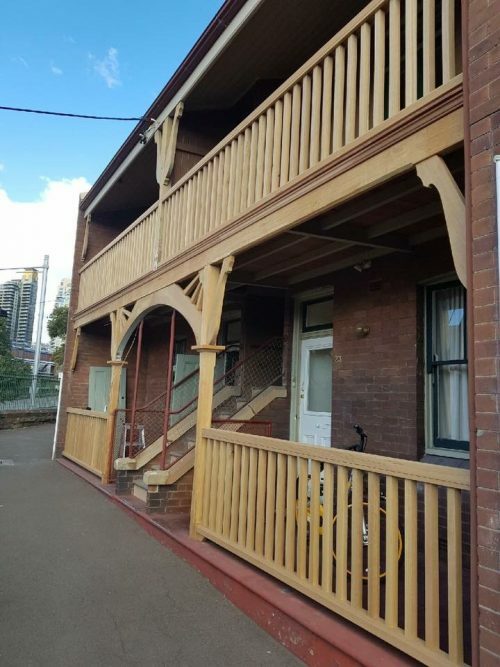 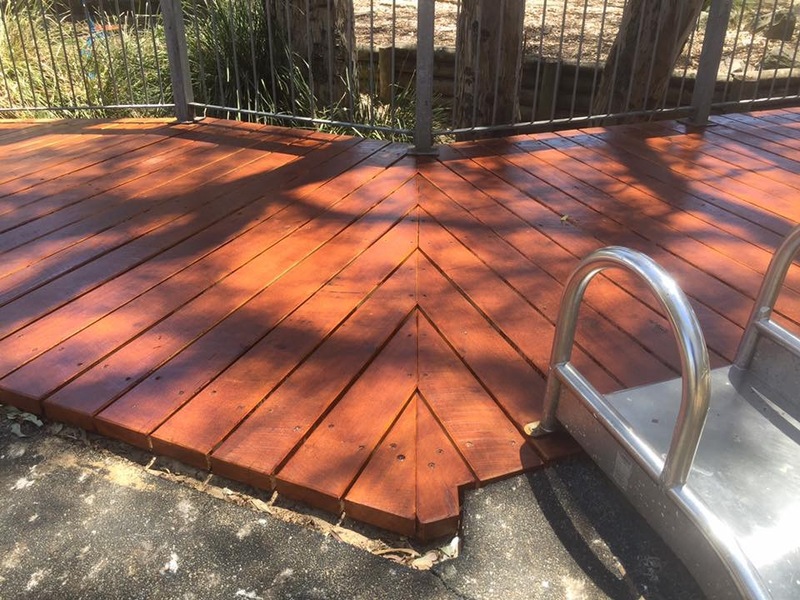 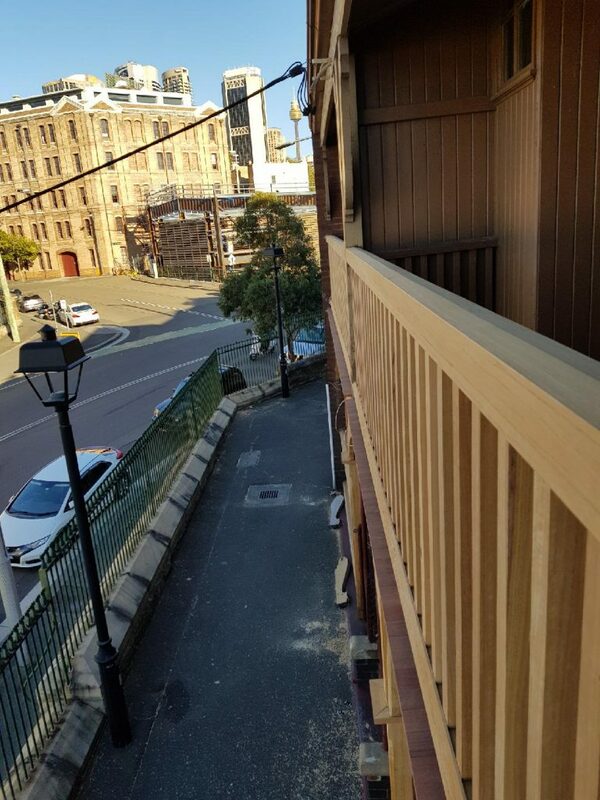 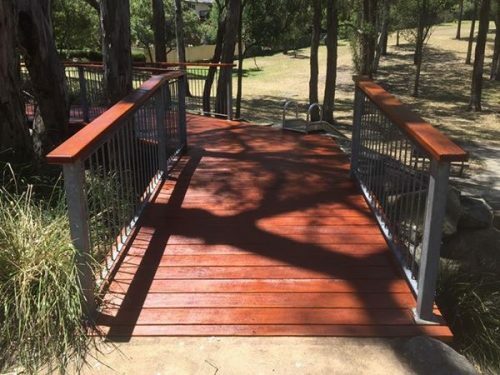 We supply and delivery hardwood timber to builders and D-I-Y home renovators in Sydney and the Blue Mountains, and to other areas by negotiation. 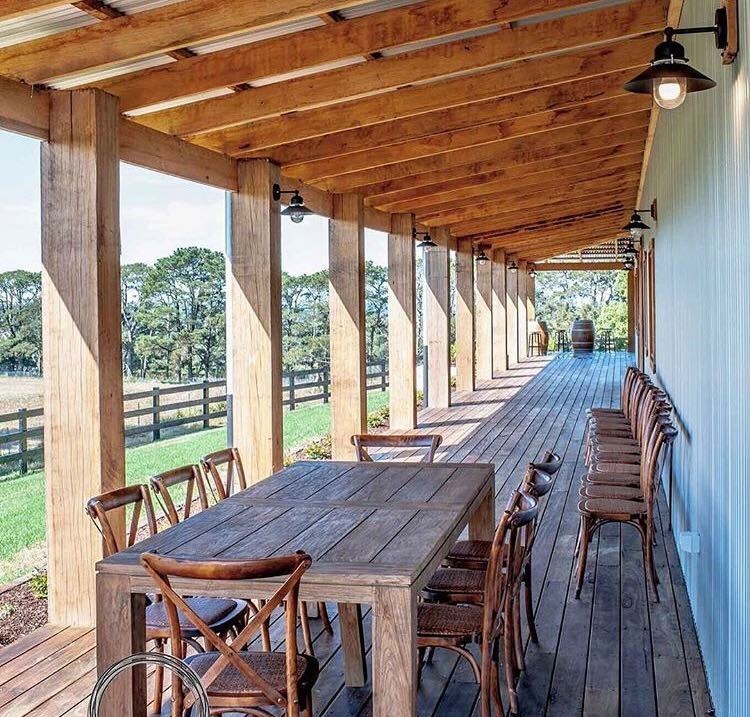 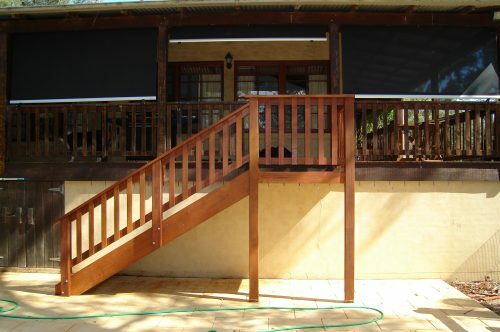 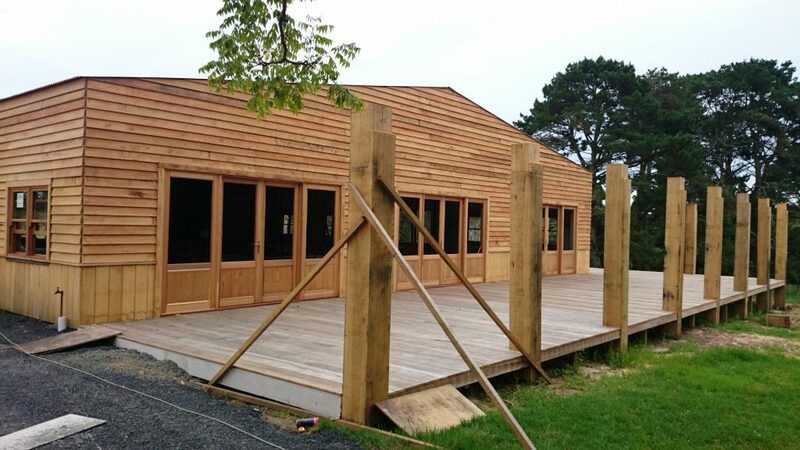 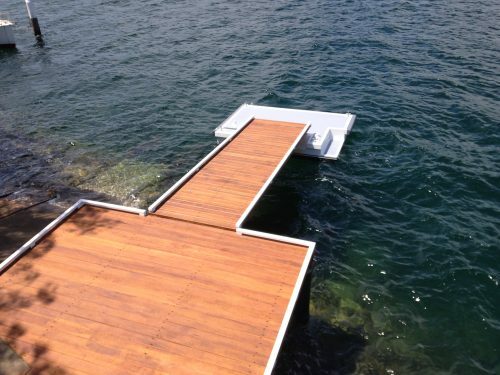 Ask us about Hardwood timber flooring, decking and pergolas, cabin and shed cladding and fencing.